AMERICANS, THE TIME FOR AWAKENING IS HERE! AMERICANS, THE TIME FOR OUR AWAKENING IS HERE! 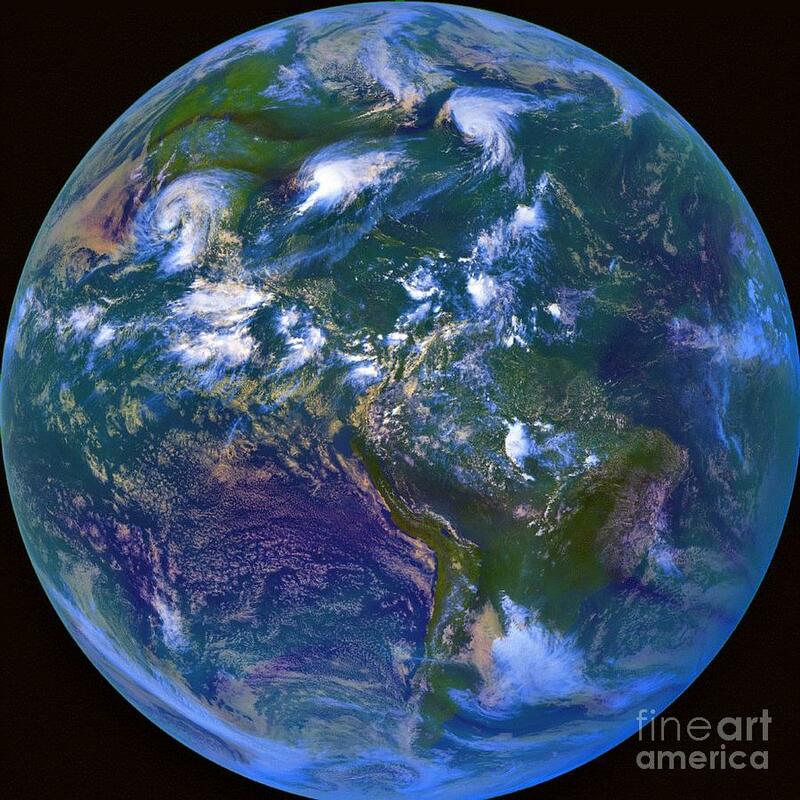 Scott Mowry’s July 24, 2013 excellent summary of all that has/is happening behind the scenes in our world reminded me that Americans have a huge role to play in the unfolding of the Divine Plan for Planet Earth (Gaia). Our Divine Destiny is that we demonstrate to the world how to live in a nation where freedom and equal treatment of all persons can thrive. We are about to discover just how many lies and unthinkable plots have been perpetrated against us. These revelations will follow the official announcement of the new Basel III worldwide economy, which—along with the prosperity packages—will bring prosperity to everyone. This new economy will free all of us from the enslavement of having to work for survival. This freedom from economic constraints is essential because we have much work to be done in learning how to be responsible citizens of an American Constitutional Republic as opposed to the mess in which we have become entangled as a result of thinking of America as a Democracy. We have much to learn in the coming weeks. 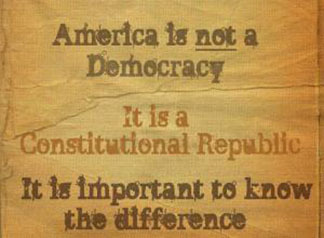 First, we must understand the difference between a Republic and a Democracy. Second, we must learn how to be free and to allow others to be free. Third, we must come to understand the difference between a 3rd dimensional plane of duality—good and evil—society … AND … a 5th dimensional, galactic society—Love and Light only. Fourth, because we are to be reunited with our Star Brothers & Sisters, we must learn to create a galactic society that will enable us to become a part of the galactic community that surrounds Earth, but to which we have heretofore been blind. Disclosure of this community will follow on the footsteps of the new Basel III economy. The future is very, very bright for everyone! Let us be conscientious in preparing ourselves to create a 5th dimensional American Republic! Filed under: Galactic Culture, Republic - Democracy, The Republic |	Comments Off on AMERICANS, THE TIME FOR AWAKENING IS HERE! HOW MANY TIMES HAVE THE EXTRATERRESTRIALS SAVED THE WORLD? NOTE BY NANCY: Steve Beckow is writing a series of articles by the above title. We are told repeatedly by the mainstream news media, government officials, the military, and Hollywood films/TV shows that Aliens cannot be trusted … that were they here, they would be dangerous and seek to take over or destroy our planet. 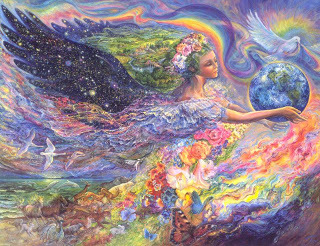 Instead, they are here to help Planet Earth in her ascension to the 5th dimension where only love, peace, and abundance for all exist. They are our REAL families—our Star brothers and sisters. The Galactic Federation is made up of other world beings that are highly advanced spiritually and technologically—millions of years ahead of Earth humans. They are here to share their knowledge with us … to assist us in building the New Ascended Earth characterized by a climate of love for all people, world peace, and financial abundance for all. Money will be a part of Earth’s culture for a few more years, gradually becoming obsolete. There is no deprivation … no concerns over survival in a galactic society … all are free to use their individual talents in service to others. In order for Earth humans to be free to create Earth’s galactic society, the Galactic Federation has had to save this planet and its people on numerous occasions. Steve’s series of articles will be an excellent means of learning what a debt of gratitude Earth humans owe our Star brothers and sisters. They are here because they love us—they are our family! Thanks to Steve for writing this valuable series! Filed under: Extraterrestrials, Galactic Culture, Galactic Family |	Comments Off on HOW MANY TIMES HAVE THE EXTRATERRESTRIALS SAVED THE WORLD? Did you know we already have colonies on the Moon and Mars? We also operate a space fleet called Solar Warden. NASA in for show – to keep the people in the dark. Now, the time for unveiling Truth is here! Addendum written 11/11/12 – I am not sure how defined nations will be within a galactic society. I know that we will become more planetary oriented as we become fully conscious of living on one planet among many populated planets. Differences will be appreciated and treasured. We cannot create a galactic society with our present level of education regarding every facet of our lives. Living on the 3rd dimensional plane of duality means we have lived within illusion. Life is not what we think it is. Our planet is not what we think it is. The cosmos in which we live is not what we think it is. Human beings are not what most think they are. 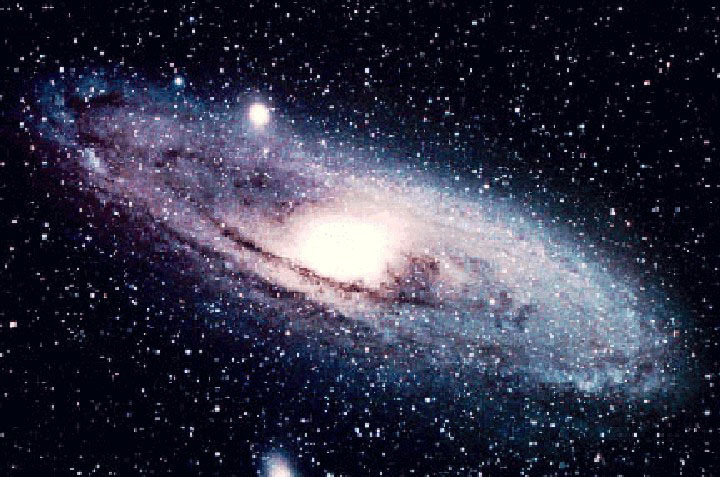 In order to create a galactic society, we must be willing to admit our lack of education, our lack of knowledge, and most of all, our lack of wisdom in how to create a culture that allows every individual to blossom into all that we are. We must covenant with one another, the Galactic Federation of Light, the Ascended Masters, and the Angelic Host to be willing, diligent students of the wisdom that has been hidden from Earth humans for eons of time. We must re-write many books; re-organize our governmental systems; crack open our frozen religious doctrines and enable them to be permeated with Universal Truth; re-create our educational systems to include a focus on the mind, body, and spirit of every child; and develop peaceful, loving ways to live together as a planetary family committed to fulfilling God’s divine plan on Earth. An excellent prayer to use for our planet Earth is The Great Invocation. Let Light stream forth into the minds of humanity. Let Love stream forth into the hearts of humanity. May Christ [Love] return to earth. 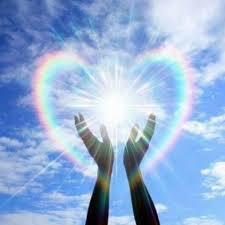 Let Love and Light and Power restore the Plan on Earth. [ii] Nidle, Sheldan, YOUR FIRST CONTACT, pages 83-109.